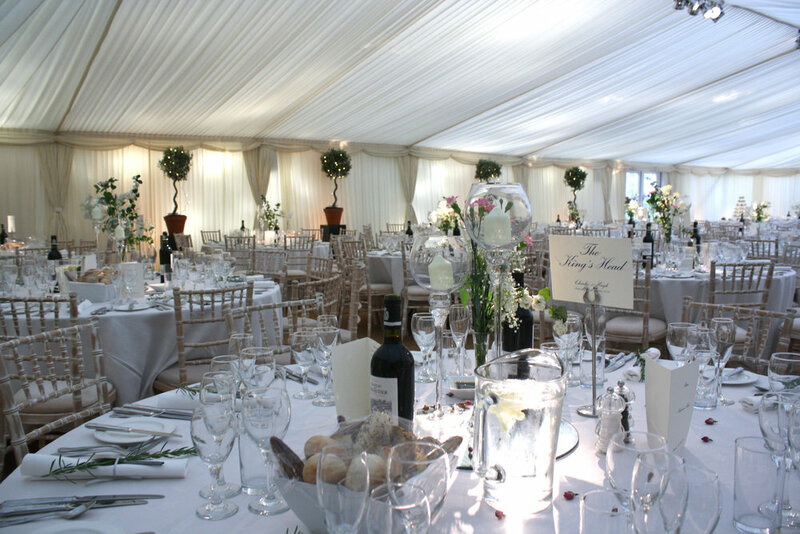 Tourelle Cuisine provide exceptional catering & luxury marquees for weddings, private functions and corporate hospitality, serving Hampshire, West Sussex, Surrey and London. Whether entertaining 20 friends for an intimate dinner or a summer ball for 450, our team of experienced professionals will work with you every step of the way to create an event that is a wonderful experience for both you and your guests. Our team of highly motivated young staff will insure that your special day will be just that. 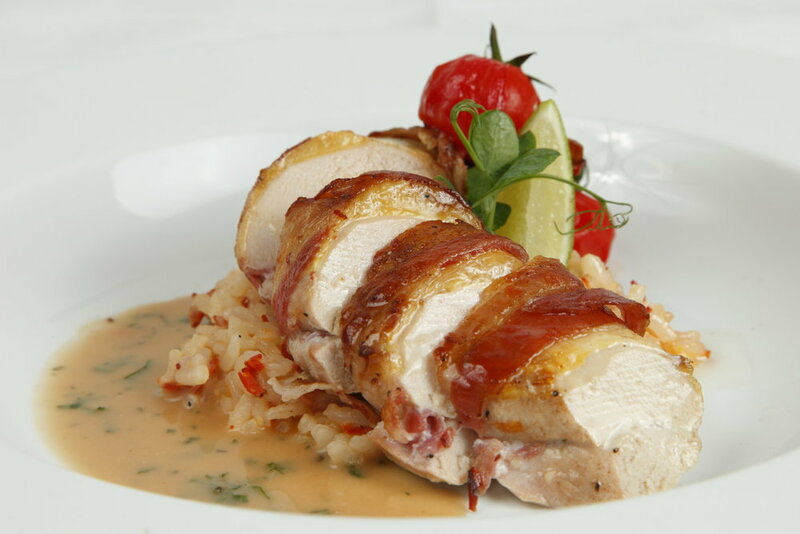 Founded in 1992, our imaginative menus follow current trends and act as a guide to your own tailor made finished menu. Our prices are all inclusive of china, cutlery, linen & equipment from our own stock so there are no hidden extras. We offer a selection of country house venues but can operate from any venue from a country barn to an office or club regardless as to whether they have cooking facilities, we bring our own! Check our testimonials for recent feedback.